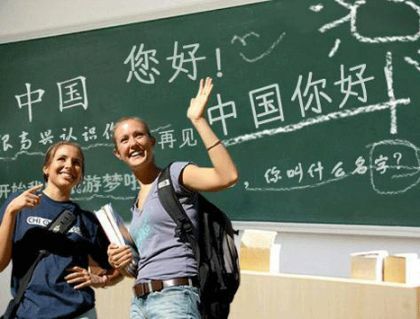 If I learn Mandarin Chinese, can I talk with most people in China? You can only use Mandarin Chinese in the capital, Beijing. Yes, most people in China speak Mandarin Chinese also called "Putonghua"